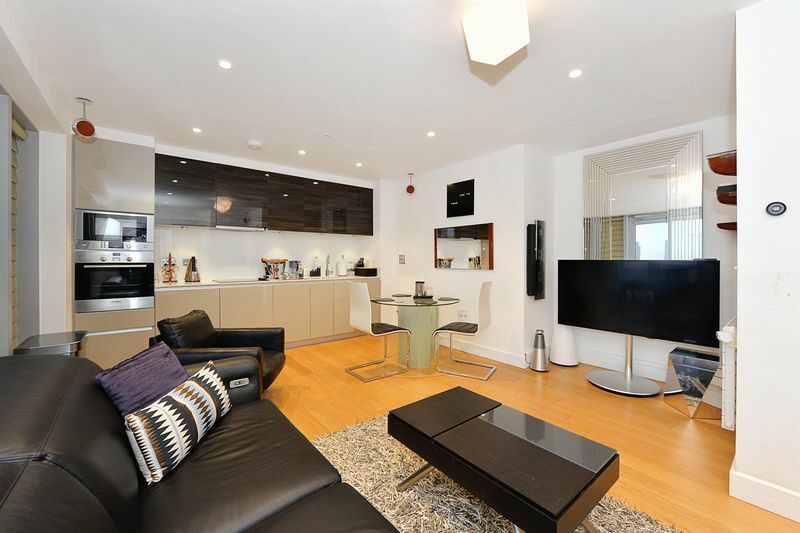 Canary Wharf is arguably one of the most exciting places to work in London, and the Docklands area is also a vibrant and interesting place to live, because it is continually growing and changing. At Franklyn James we believe in no half measures, we are transparent in how we do business, committed to achieving your goals, and we take pride in every element of our work. 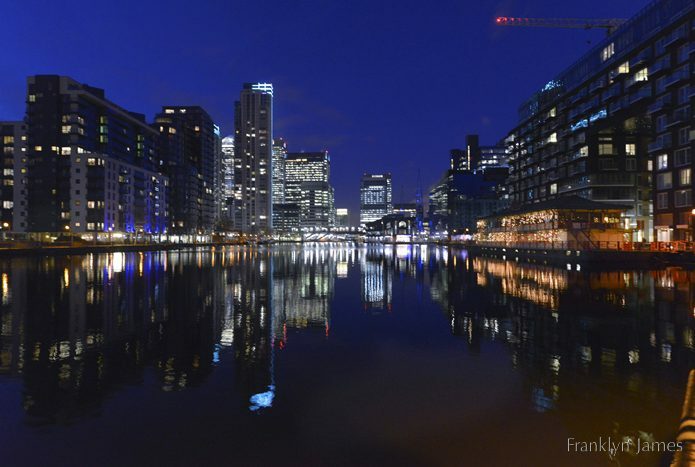 If you’re thinking of selling, letting, or using property management across the Docklands area, let us be frank, you need Franklyn James. In a few short decades, the London Docklands have evolved from a largely featureless, post-industrial wasteland into a mixture of original dockers cottages, luxury riverside and dockside homes, towering skyscrapers, busy offices, vast retail spaces, acclaimed restaurants and packed bars. It doesn’t stop there though. Crossrail is due to open fully in 2018, drastically reducing journey times, most notably from Canary Wharf to Heathrow in under 40 minutes. 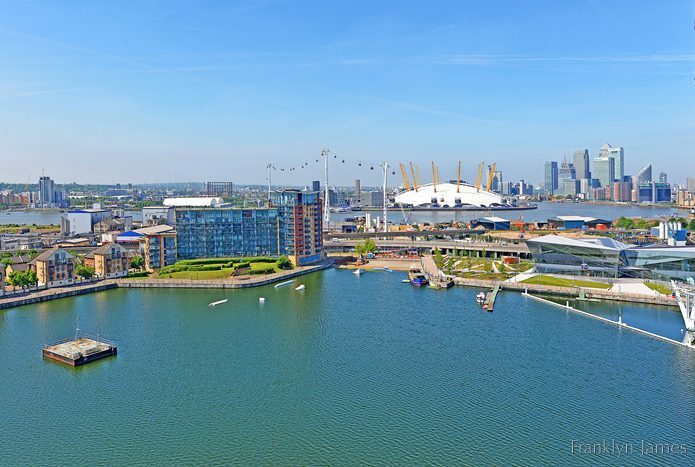 Wood Wharf is also currently under way, which will vastly extend the Canary Wharf estate, adding over 3000 new homes, plus further office and retail space. The working population of Canary Wharf is currently over 100,000 and this is set to double over the next 20 years. Crossrail is probably the most significant single thing to happen to the Docklands area since One Canada Square was built here in 1991. 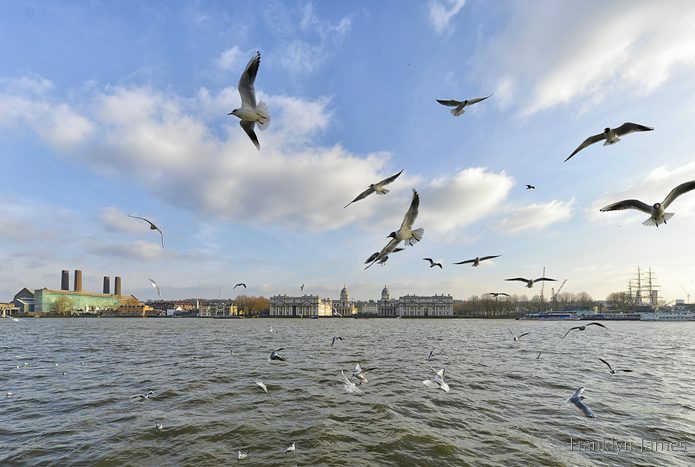 Surrounded by the waters of the North Dock of West India Quay, the new station, retail and park areas will be six storeys high and approximately the size of One Canada Square laid on its side. When the new trains finally start running in 2018 the journey time between Canary Wharf and Heathrow will suddenly improve very dramatically. If all gyms were like the Canary Riverside Virgin Active Health Club and had views over the river from the swimming pool there probably wouldn’t be quite so many lapsed memberships. There are a number of DLR stations in the Docklands area, including West India Quay, Canary Wharf, Heron Quays, South Quay and Crossharbour. The Jubilee Line serves the area (the nearest Tube station is Canary Wharf), as do a number of bus routes, including the 135, 277, D3, D6, D7, D8, and N550. Located roughly in the centre of the Isle of Dogs on 32 acres of open countryside, Mudchute Park and Farm is one of Europe’s largest inner-city farms. Open 7 days a week and free to enter, the farm is home to over 100 animals, including a collection of British rare breeds. There is also an equestrian centre, a café serving home-cooked food and a variety of events and courses on offer. Many good schools can be found throughout the area, including Bygrove Primary School, Canary Wharf College, Cyril Jackson Primary School and Manorfield Primary School. 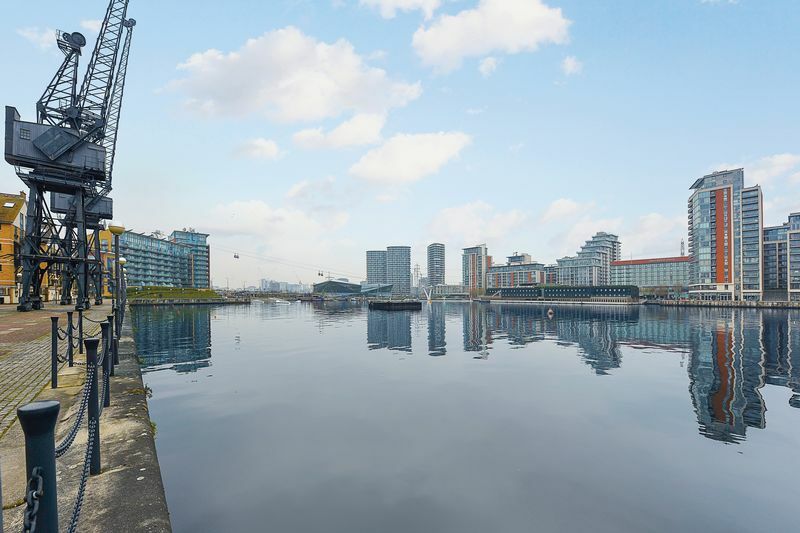 To discover properties within the catchment area, contact Franklyn James, sales and letting agents Docklands.